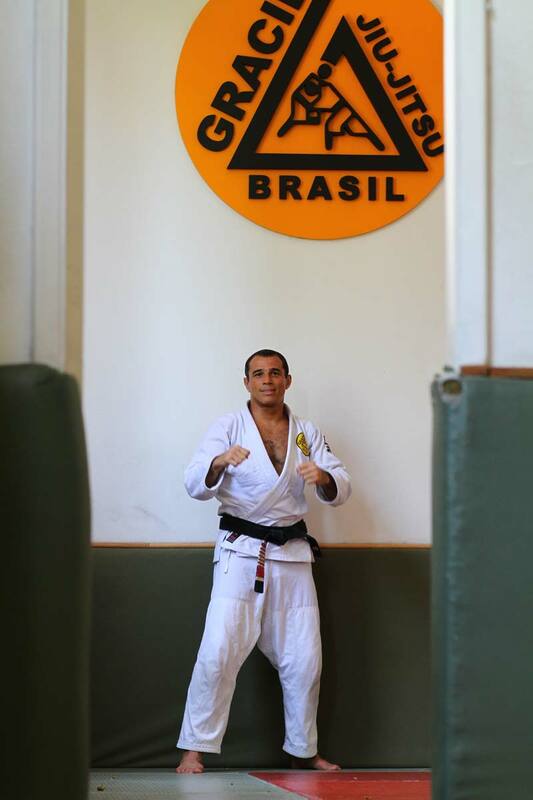 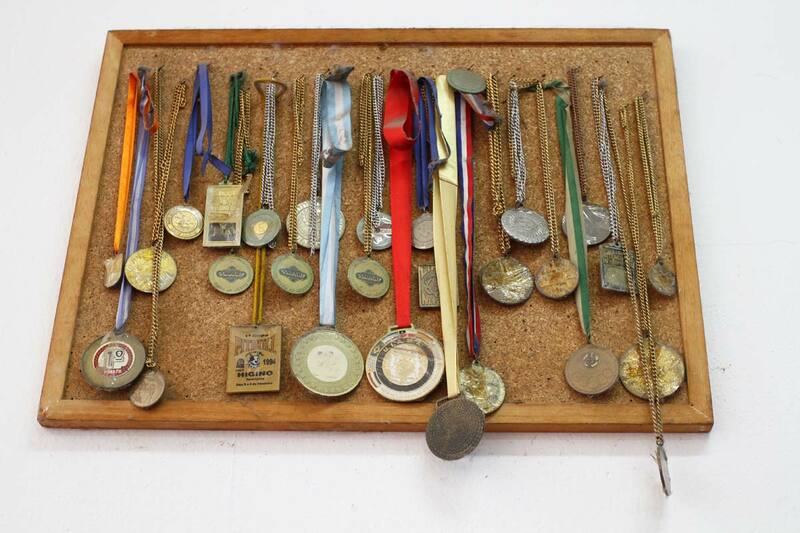 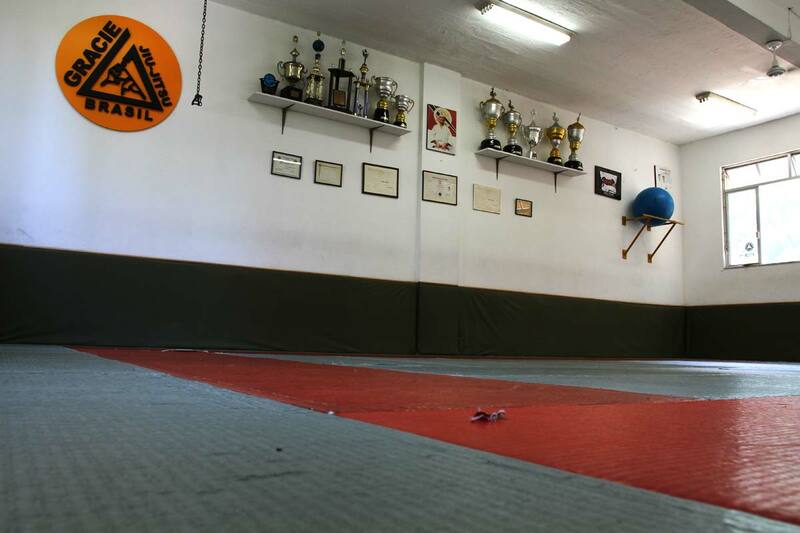 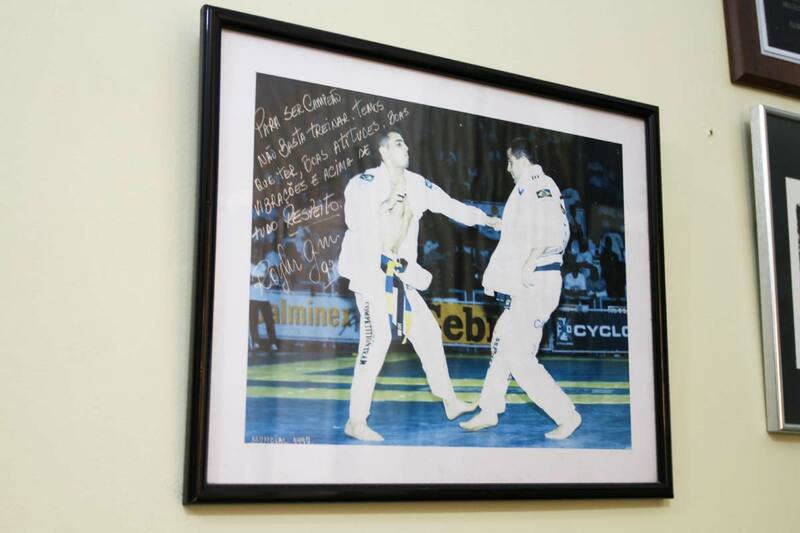 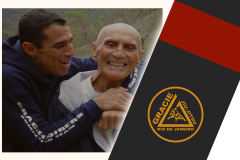 If you have questions or need any information, please email us on contact@roylergracie.com Click here to open RoylerGracie.com for more information, gallery and blogs. 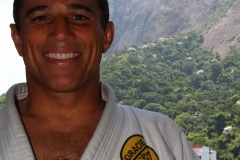 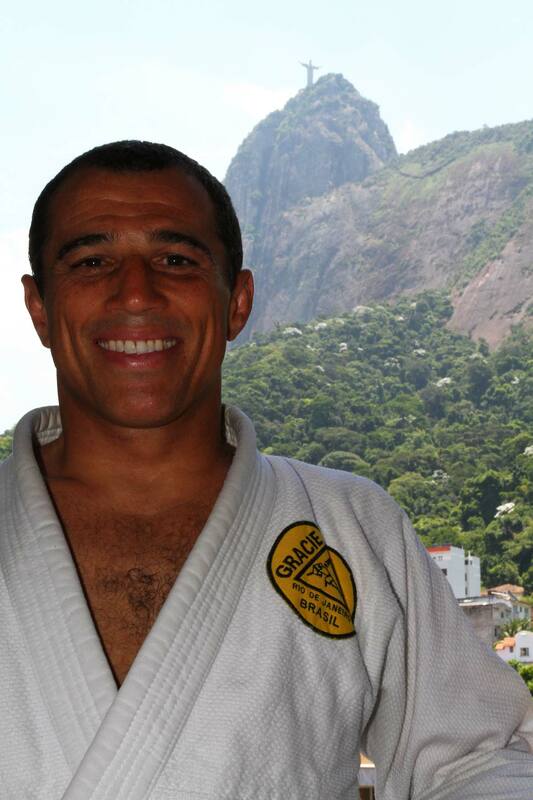 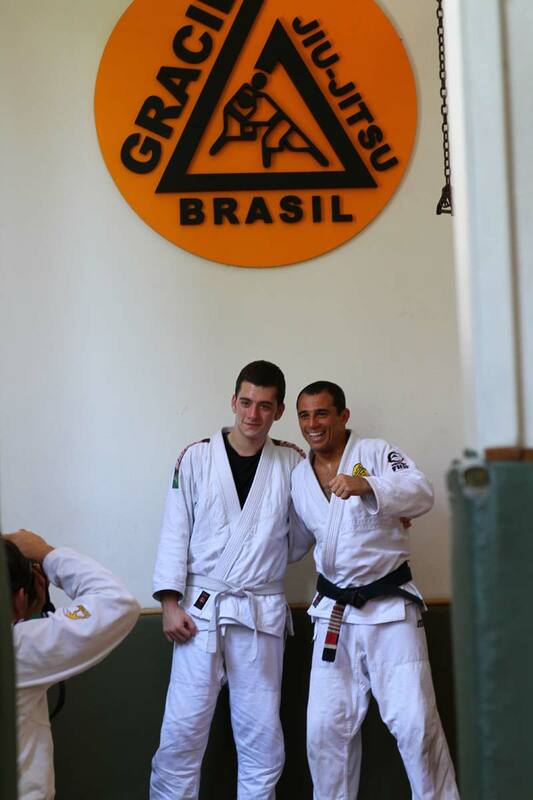 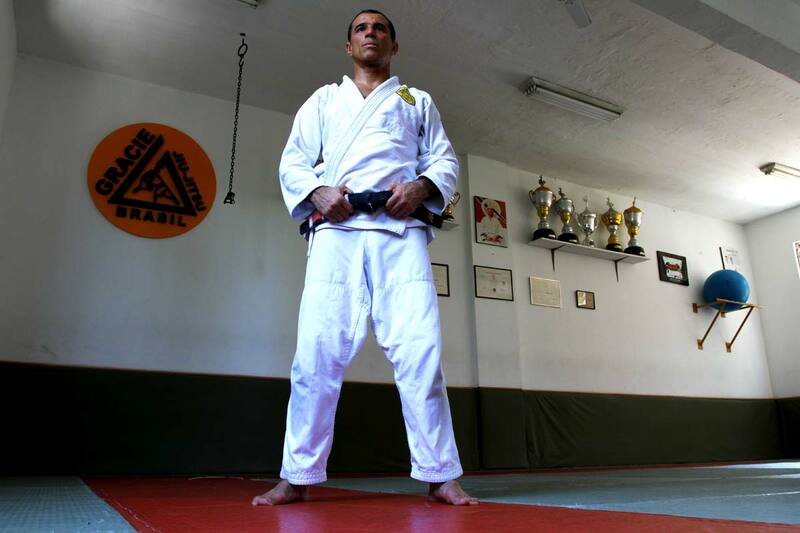 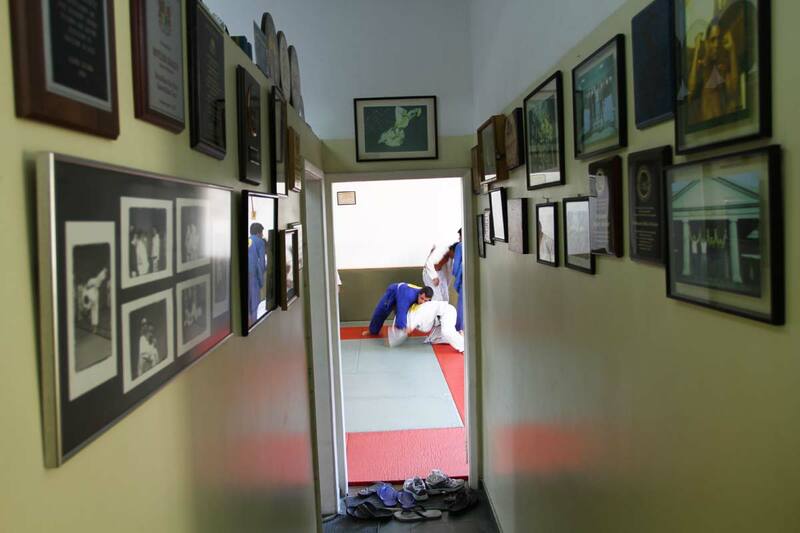 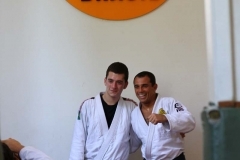 Master Royler Gracie Seminars! 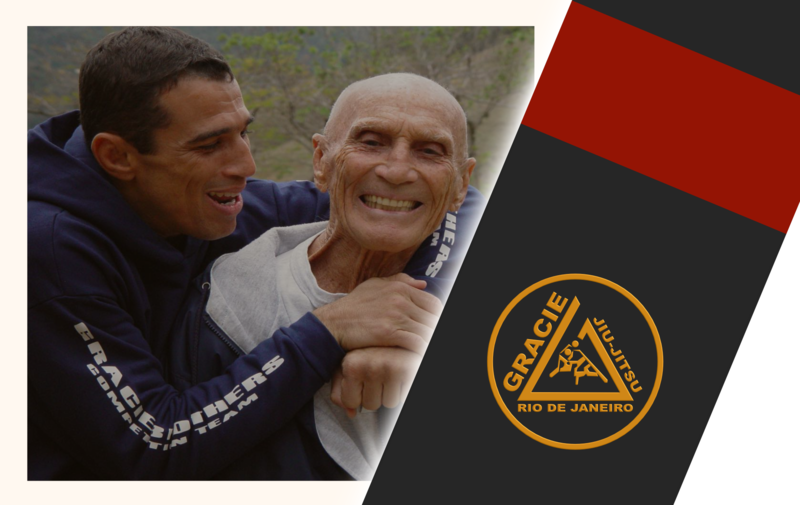 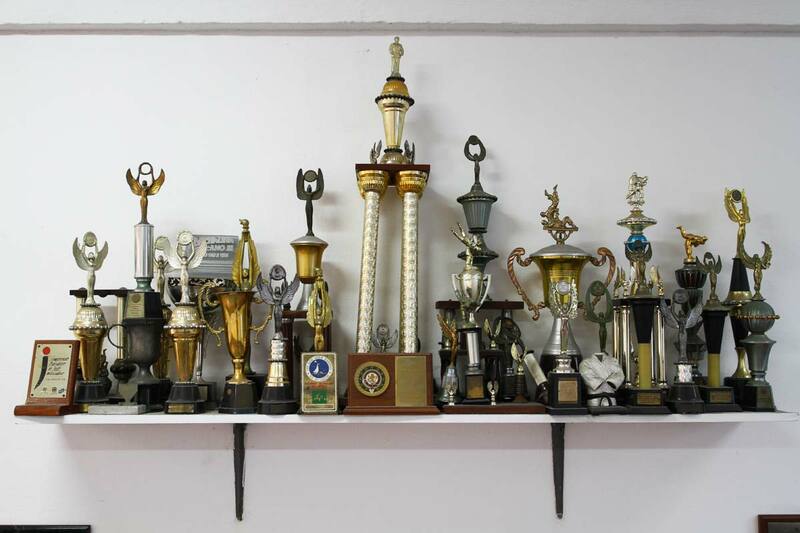 Please check our events page for more details..